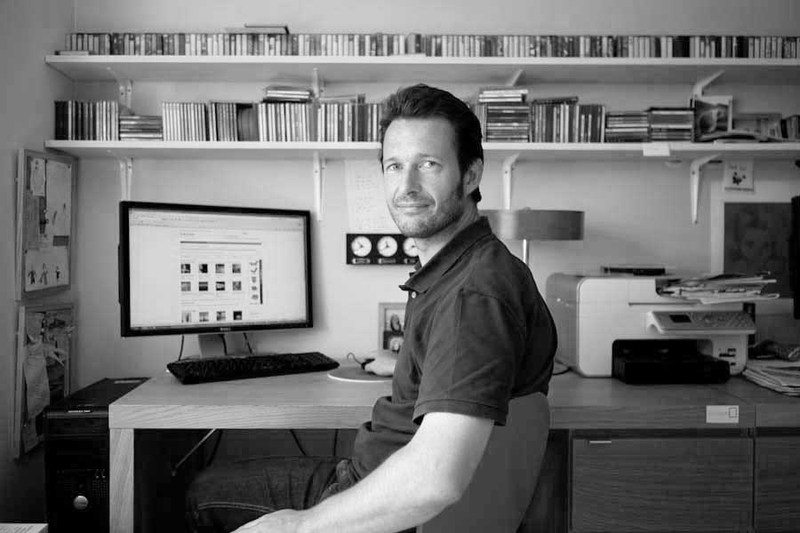 Adrian Welch is the editor and senior editor of e-architect.co.uk. He has worked on architecture projects throughout the world, and has been a jury member for competitions such as Statue of Liberty Museum Competition, New York, Rio Olympics Sustainable Fanbox Competition , Paris Pavilion: The Art of Peace Competition, Scottish Design Awards, ONE Prize, New York by Terreform and International Museum of Astronomy, Chile by Arquideas. He also operates as a senior architect for Pace, Kuwait. He has also won the E&L Education Business Partnership: Champions Award and many others.